I went to Dublin... and I did not go to the Guinness Storehouse. Woohoo! 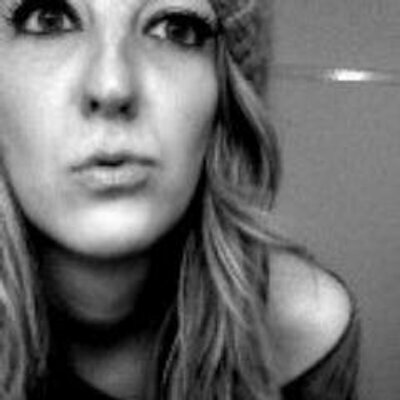 I say this because the last time I went to Dublin, I ended up heading back there a few weeks later for a hen do and did the exact same touristy things all over again. 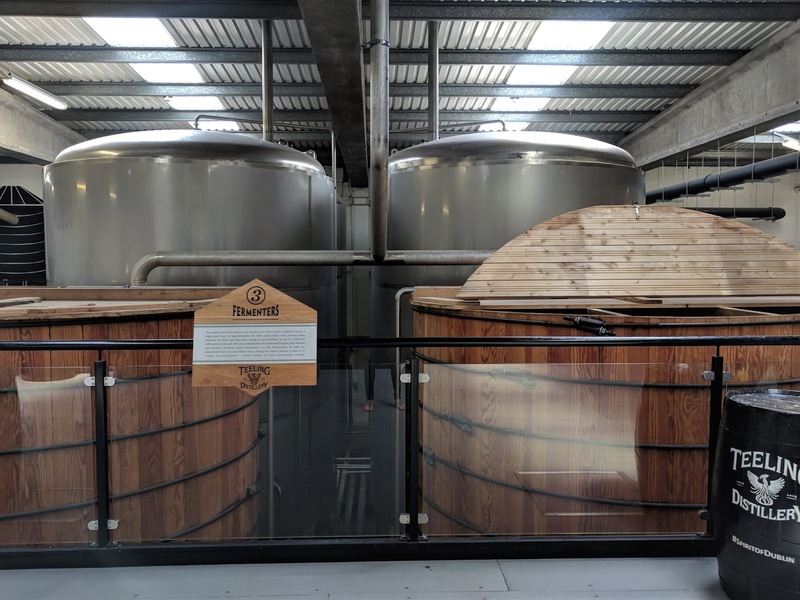 Which included the Guinness Storehouse. Twice in the space of three weeks. And, no, I don't even like Guinness. So when Olly said he'd like to do a whiskey tasting this time round, I jumped on it because it wasn't Guinness. Even though, do I drink or actually like whiskey? No, no I don't. Irish alcohol is wasted on me - other than Bailey's, which is strange since that is Irish whiskey, albeit Irish whiskey with cream liqueur - but I digress. 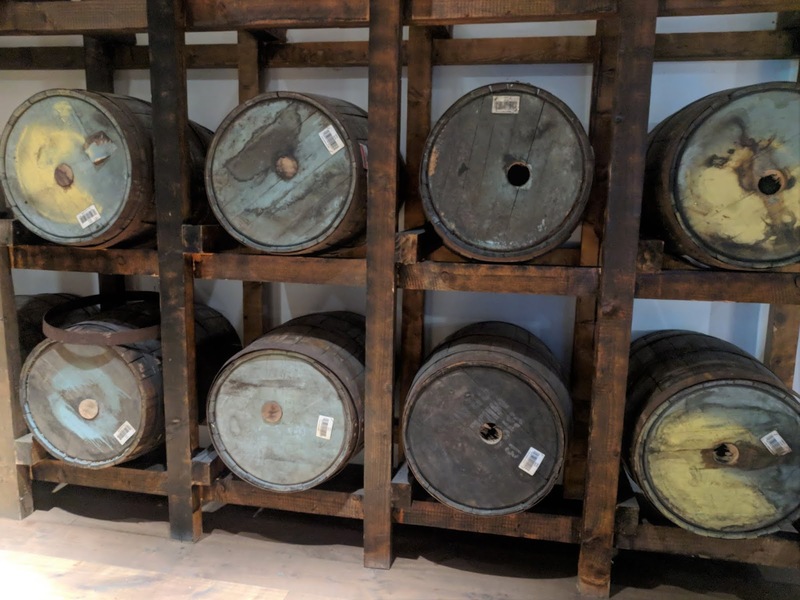 Three options came up when I was looking for whiskey tastings in Dublin: Jameson (the most well-known), the Irish Whiskey Museum (obviously a museum, not a distillery, but does include a tasting at the end), and Teeling Whiskey Distillery. 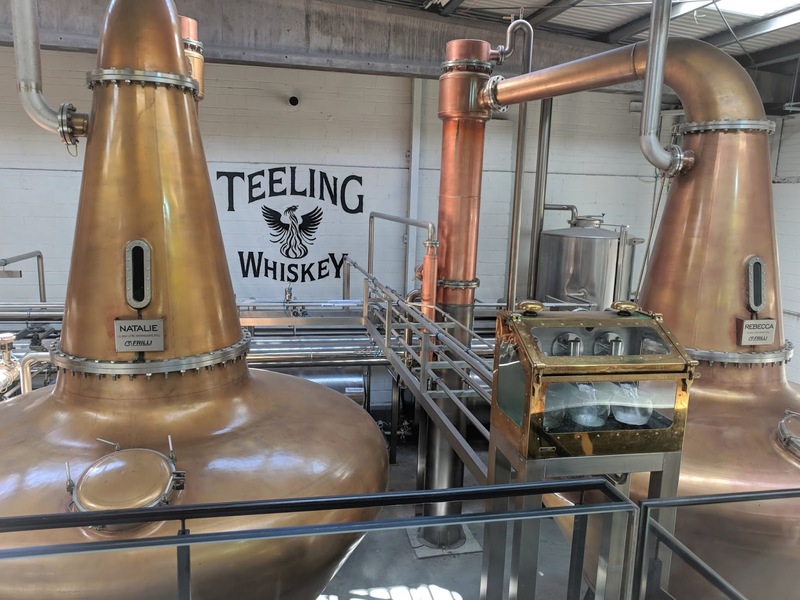 Teeling is the only one who has an operating distillery in Dublin, so they seemed the obvious choice. Plus everyone can do the same tour, but your ticket price varies based on what you want to taste. As someone who doesn't like whiskey - or whisky - this was a big selling point for me. 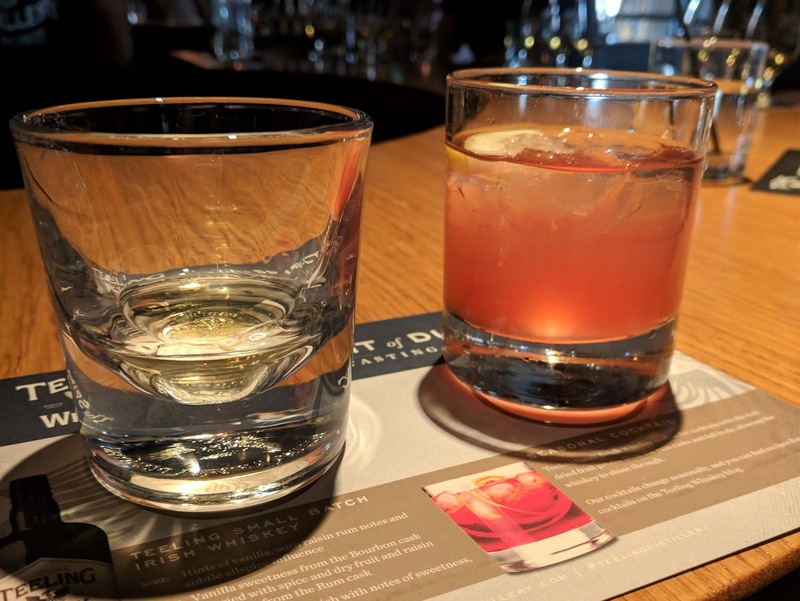 I chose the cheapest option for my tasting, a small batch of whiskey and cocktail for €15, whilst Olly went for three different blends of whiskey (€20) which was much more appropriate since he actually likes the stuff. There's also a more premium tasting trio available with higher end Teeling whiskey - that comes in at €30, in case you're a whiskey aficionado. 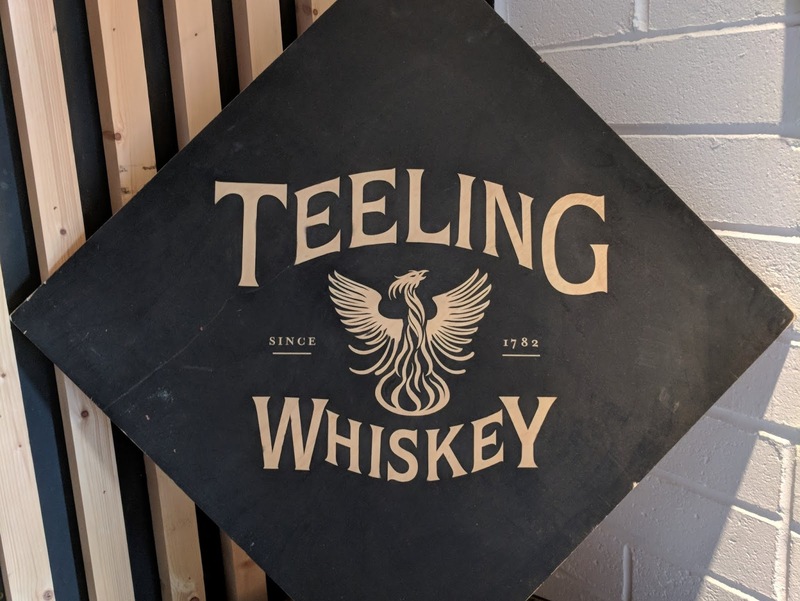 I'm not going to give away details of the whiskey-making process as it's quite a simple one, but if you're ever in Dublin and want to learn more about whiskey - it's whisky if it's produced outside of Ireland - then I can recommend the Teeling Whiskey Distillery. 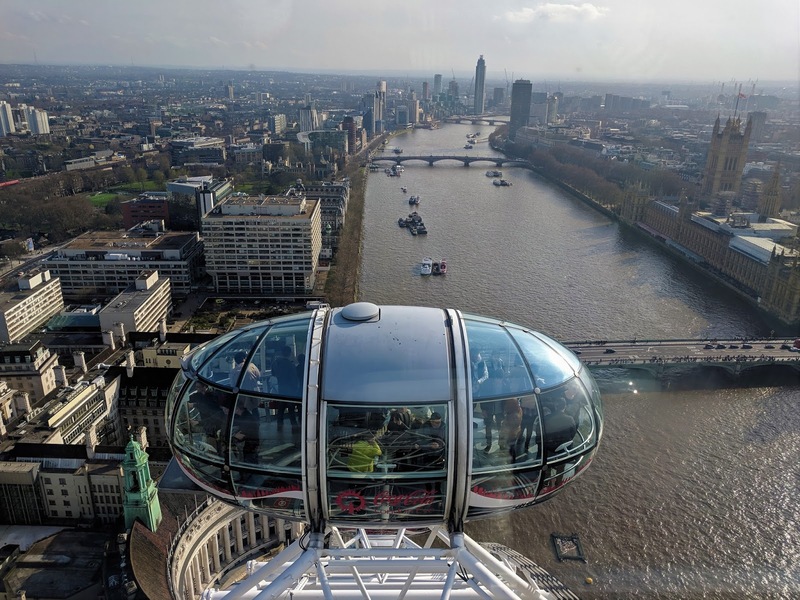 We definitely made the right call - and I don't have to go back again in a few weeks' time like I did with the Guinness Storehouse. Win-win! Are you a whiskey drinker?